Check out this new pairing for a traditional St. Louis favorite! 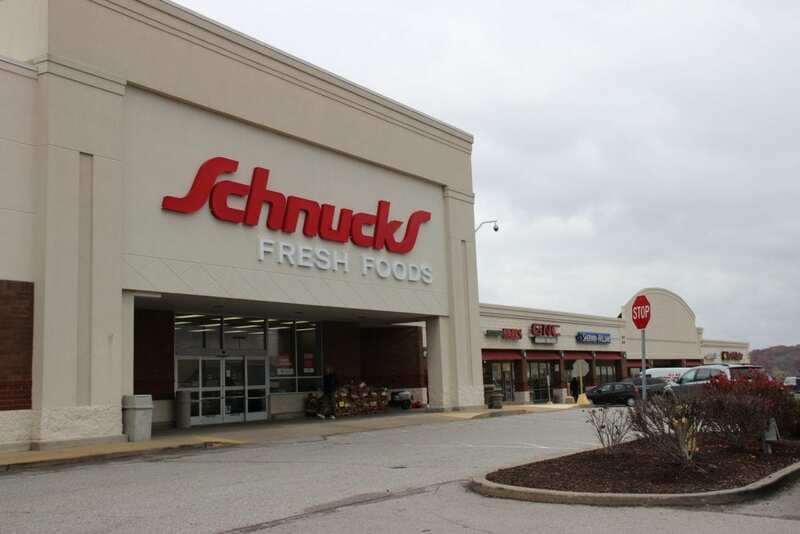 Visit our Schnucks locations at GRAVOIS BLUFFS PLAZA and SHOPPES AT KOCH PARK to give it a taste! Previous Post NEW AT MID RIVERS PLAZA! Next Post FRIDAY FEATURE! WOOD RIVER FAMILY DENTAL!